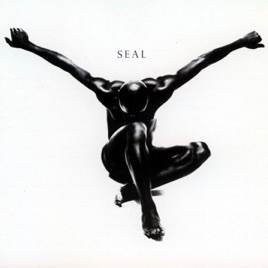 For his second full-length, Seal enlisted pop perfectionist Trevor Horn, whose meticulous production places Seal’s weathered voice at the center of a larger-than-life tableau. “Don’t Cry” is a delicate ballad at its core, but Horn transforms it into a manifesto; “Kiss from a Rose” floats from speakers while tugging forcefully at the heartstrings. 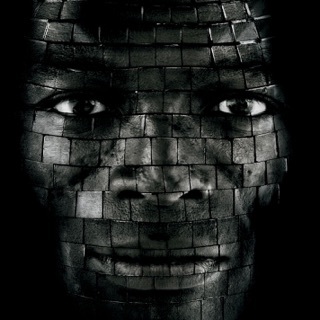 Seal’s harmonizing with Joni Mitchell on the spaced-out “If I Could” even more fully reveals his grace. 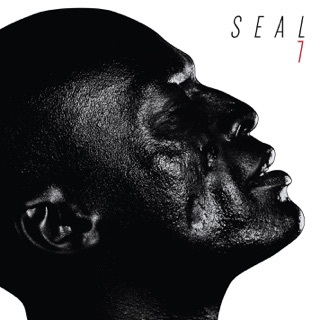 Seal is a stunner: an ambitious, openhearted statement from a one-of-a-kind singer. That's it?! 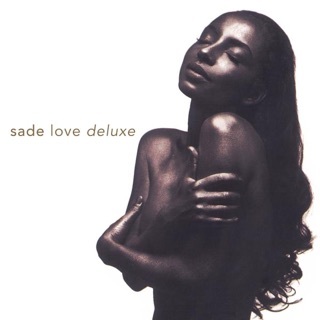 It's unacceptible that this album is that unpopular. 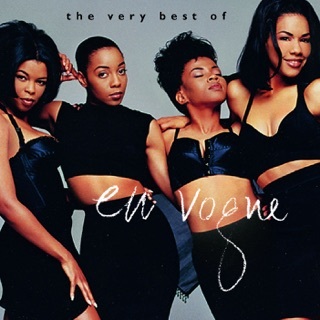 This is some of the best music ever written. 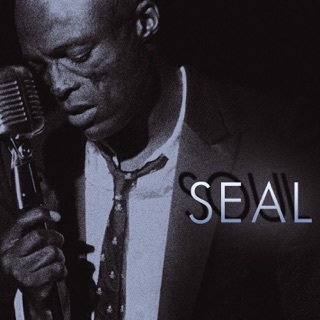 Seal has got an awesome voice, and he knows how to capture the listener. There's not a bad song of the bunch. 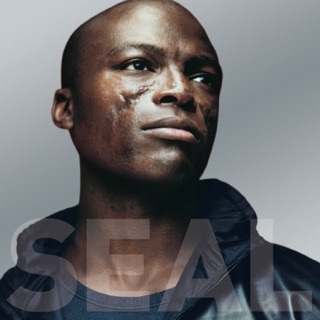 I love how Seal is not afraid to be himself and sing from the heart, which is exactly what he does. I can't quite put my finger on it, but this music just takes you to another place entirely. It's so melodic and easy to listen to. Very intelligent, witty lyrics. 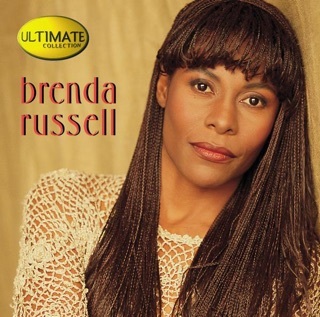 This is a great album that should be in any true music lover's collection. 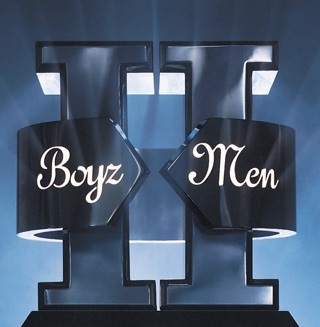 This album brings back so many memories. 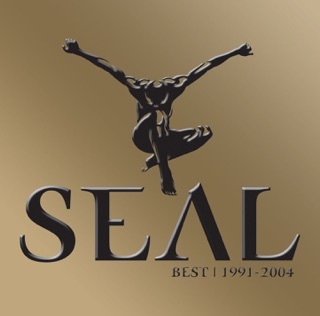 Seal is a genius and this is his masterpiece. Just zone out and listen to the music and you're in another place. I really have no clue what genre to even define this music as. 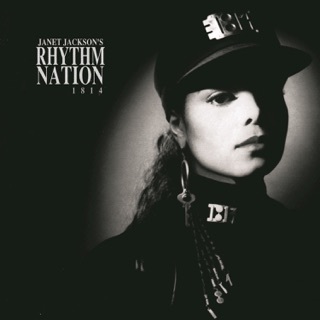 Notable tracks are "Prayer for the Dying", "Dont Cry", and "Kiss from a Rose". This album is an absolute MUST to anyone who truly apreciates music. Every.Single.Song. Is amazing and done completely perfectly. Its great music to listen to alone. The lyrics are powerful and poetic, and the jazzy electronica sound will blow you away. My favorites? New Born friend, Kiss from a rose, Prayer for the Dying.